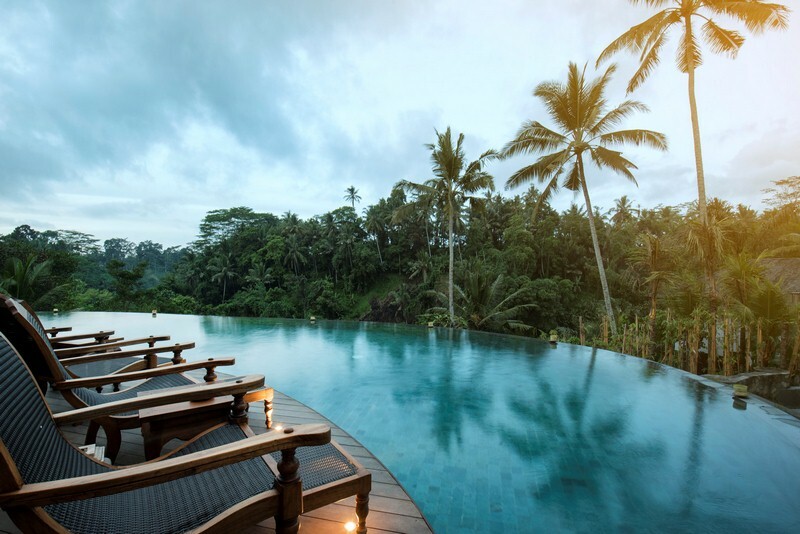 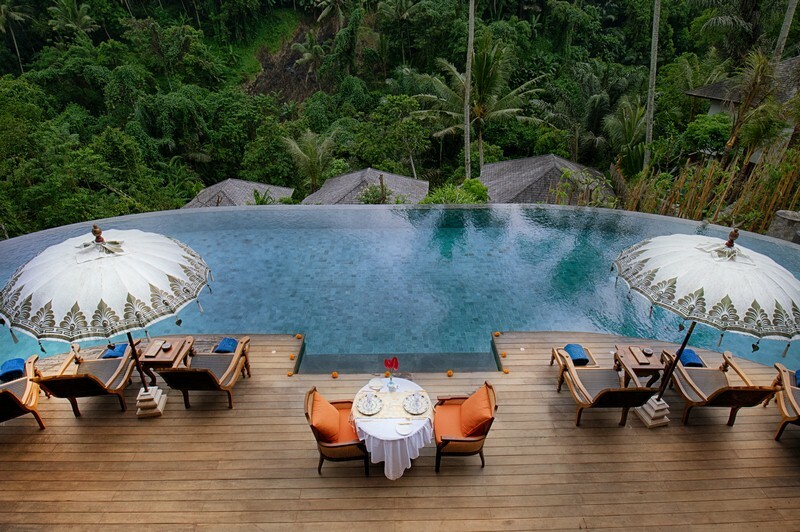 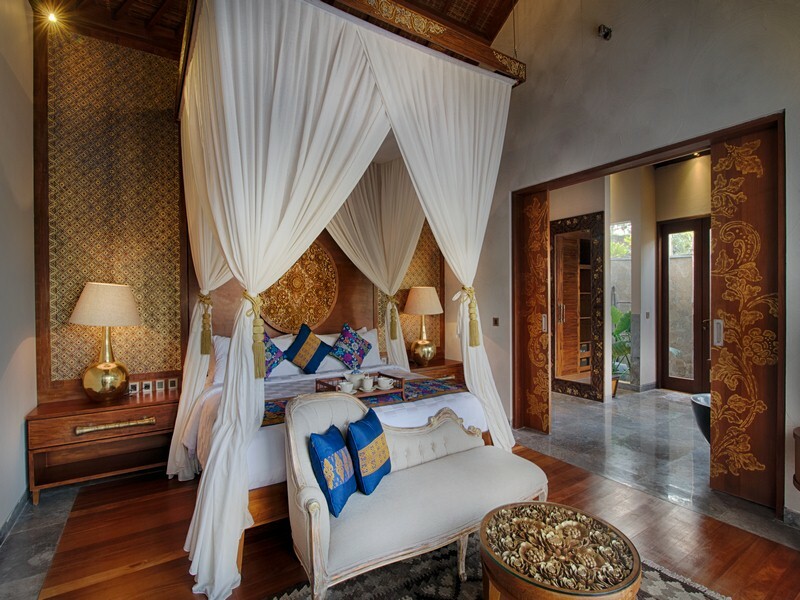 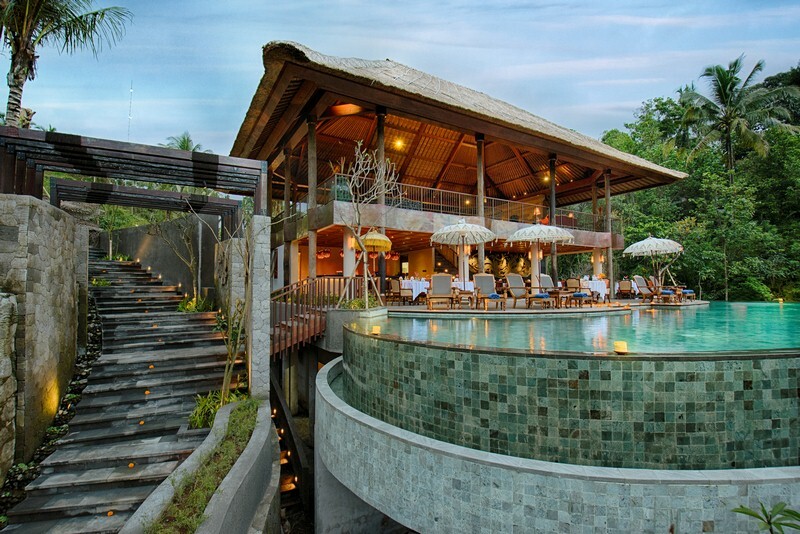 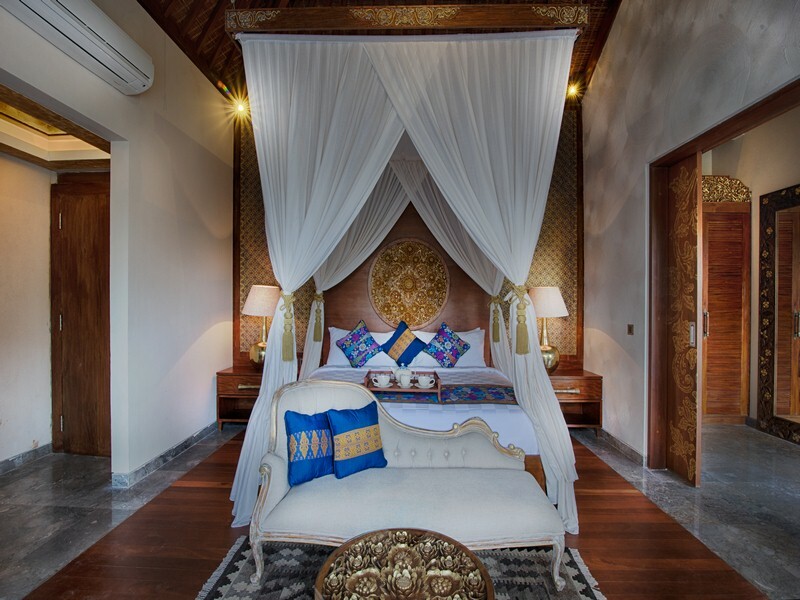 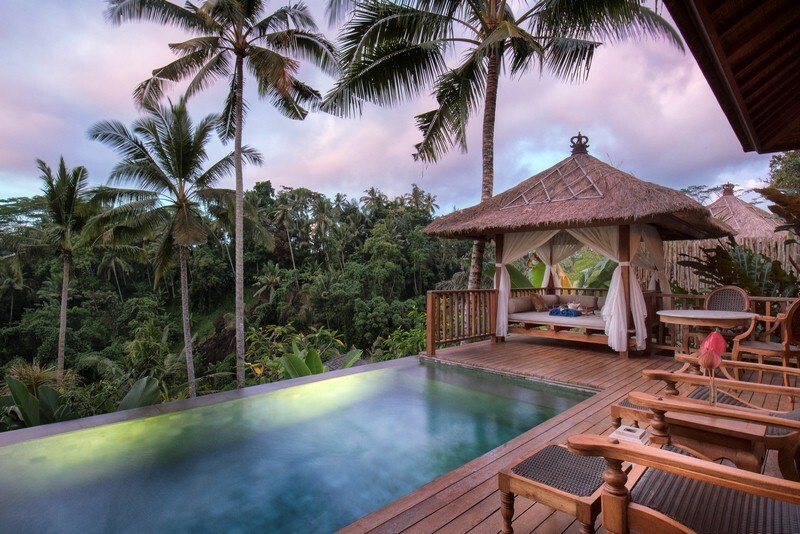 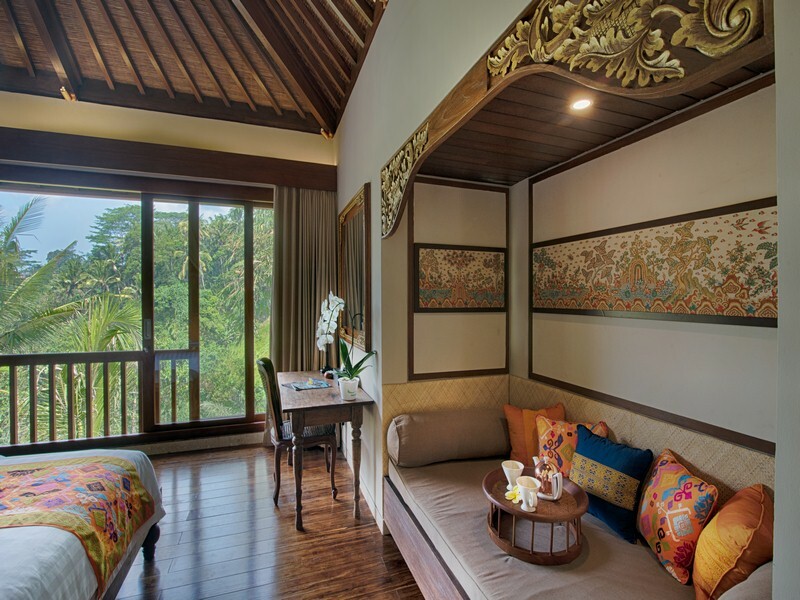 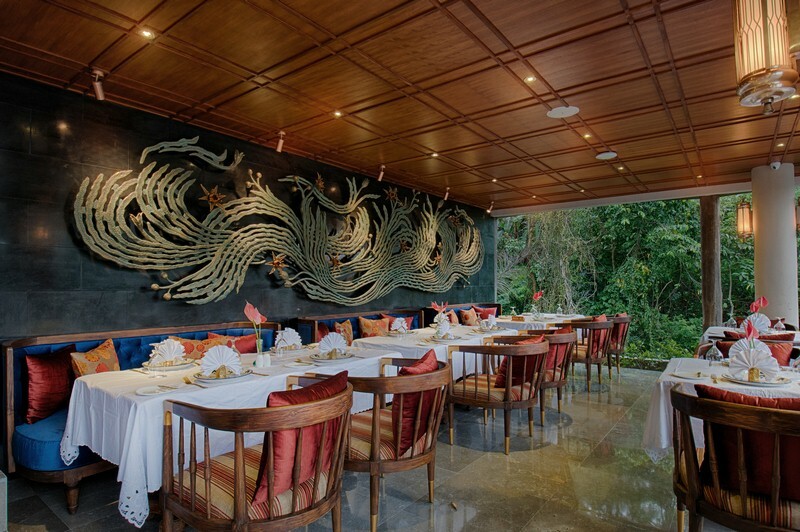 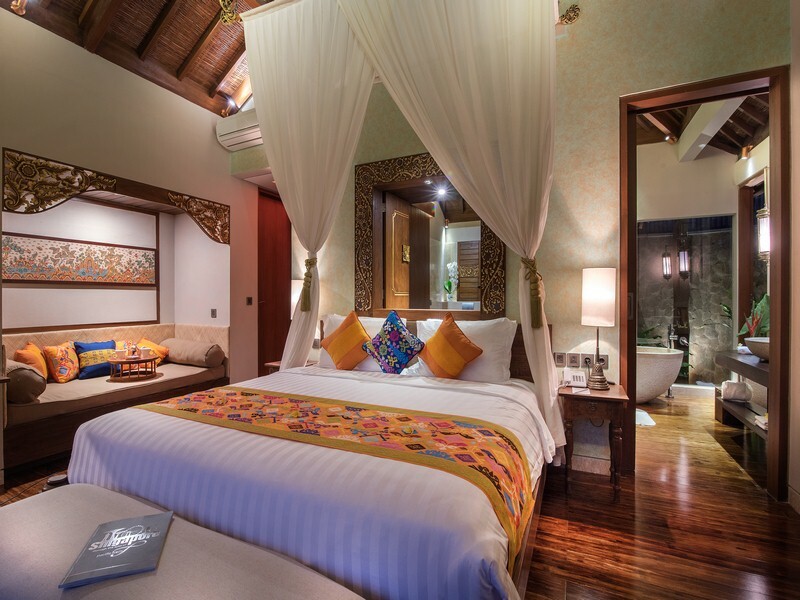 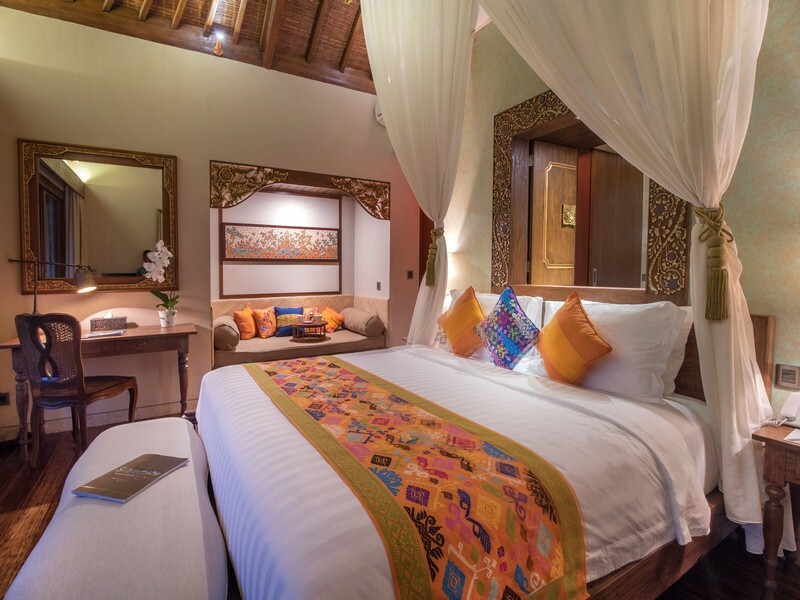 Natya Hotels' latest offering is this striking up and coming resort in Ubud, which will treat guests seeking a scenic retreat amidst Bali's verdant and cultural heartland. 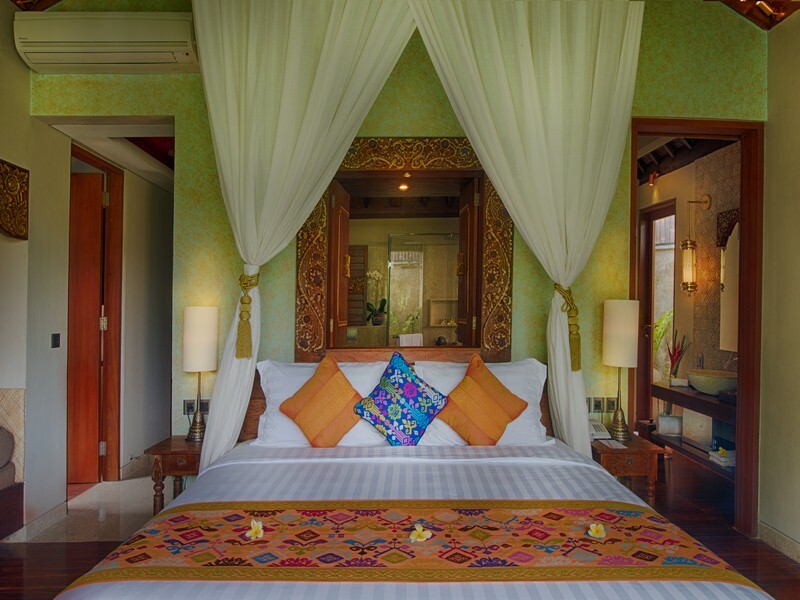 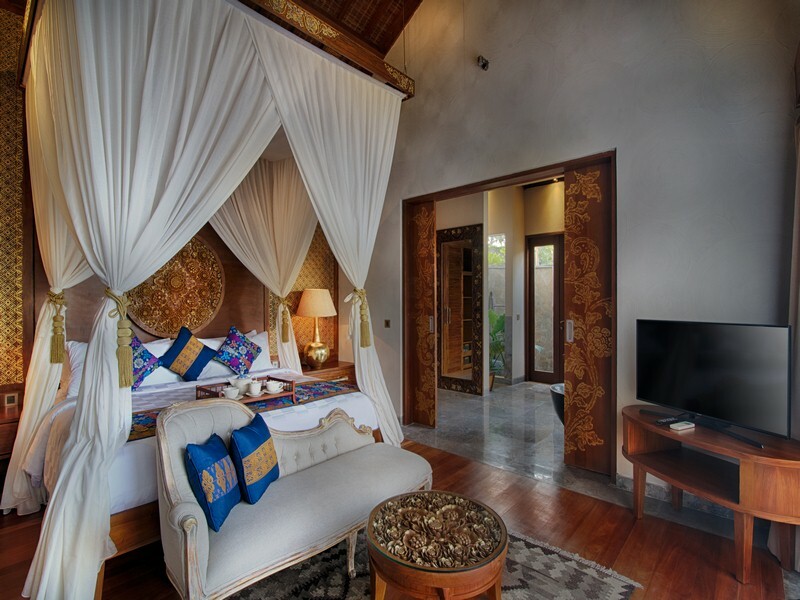 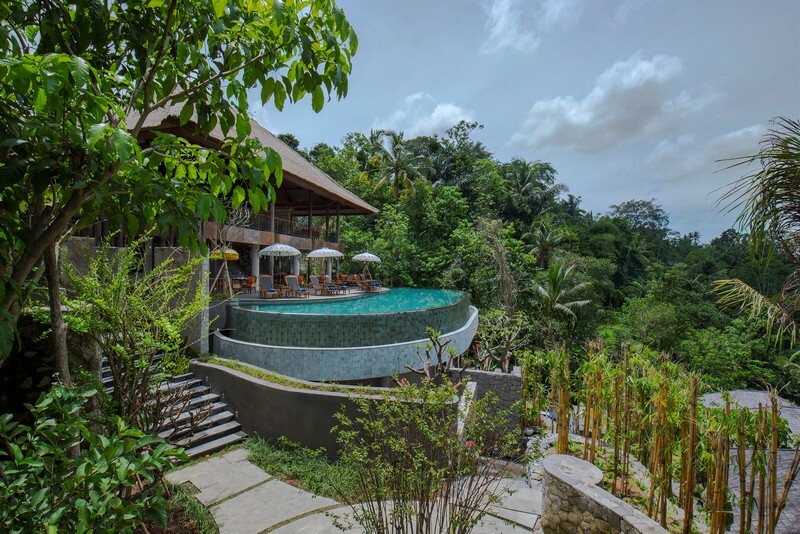 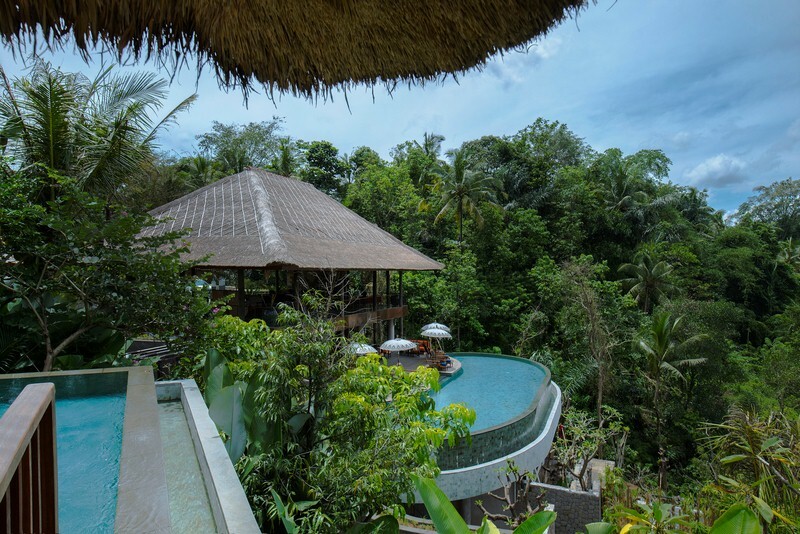 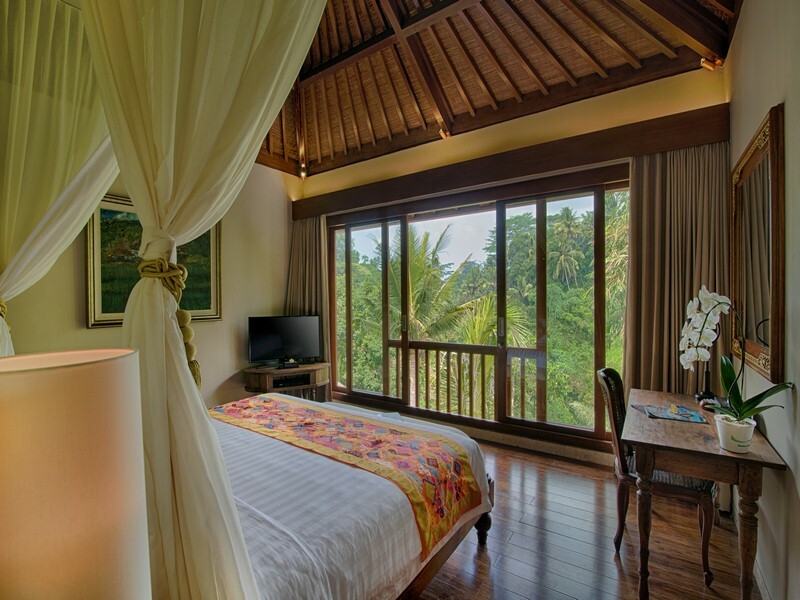 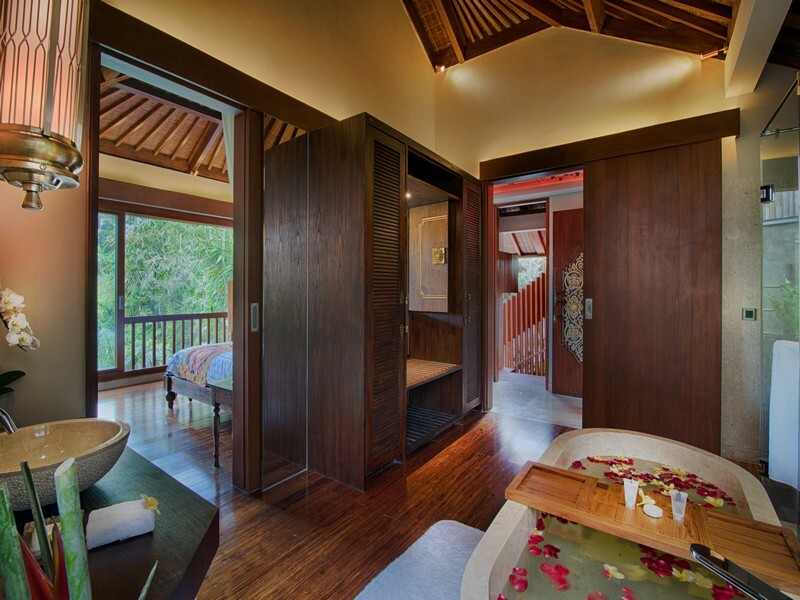 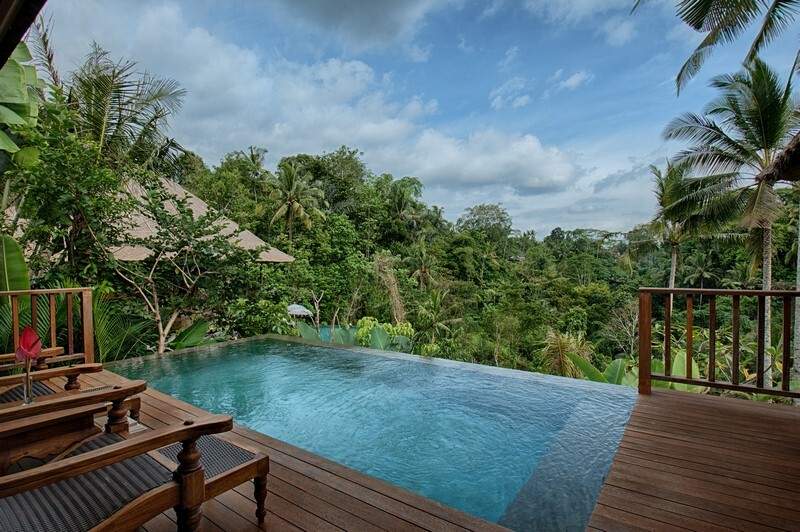 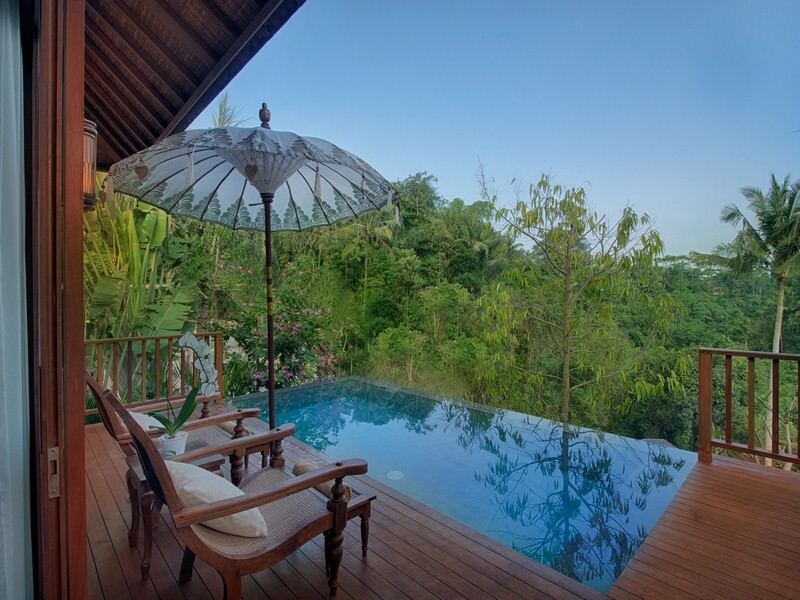 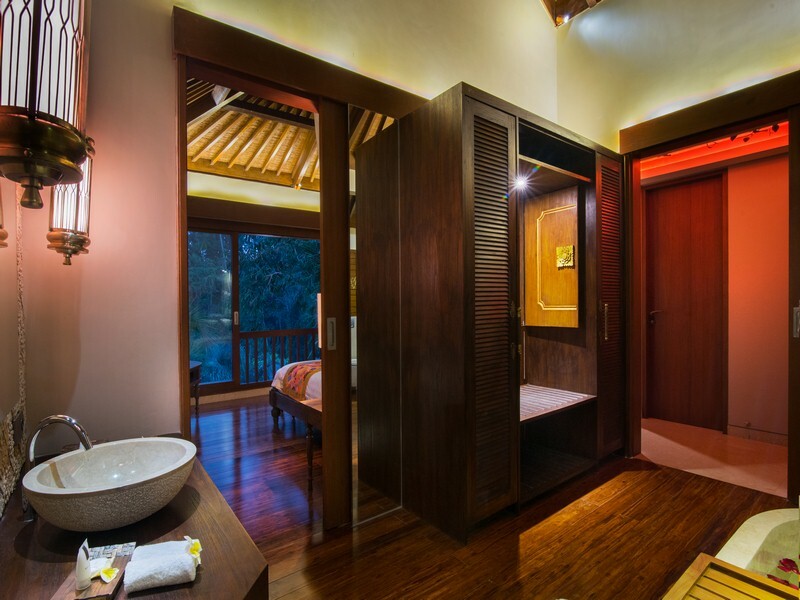 The resort is located in a pristine valley, located within the rural upland neighbourhood of Banjar KelabangModing, which is within only a 15-minute transfer to the hub of Ubud town. 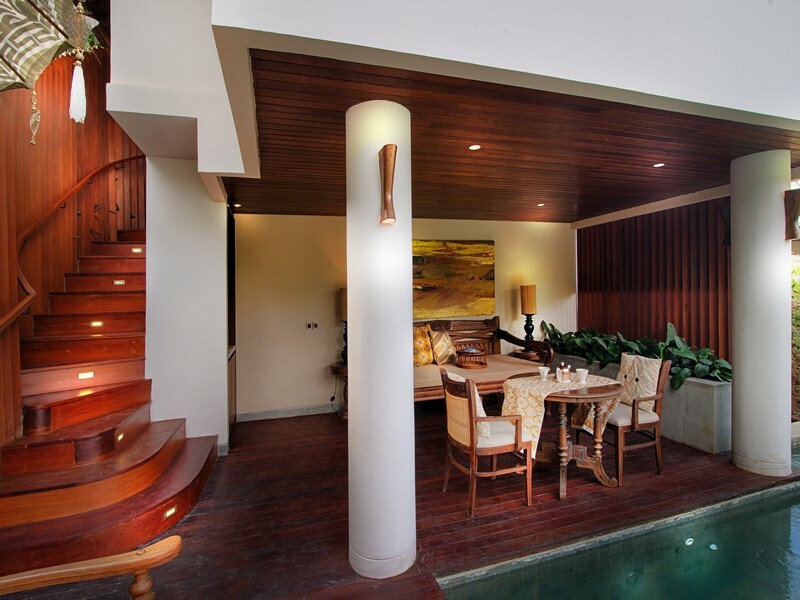 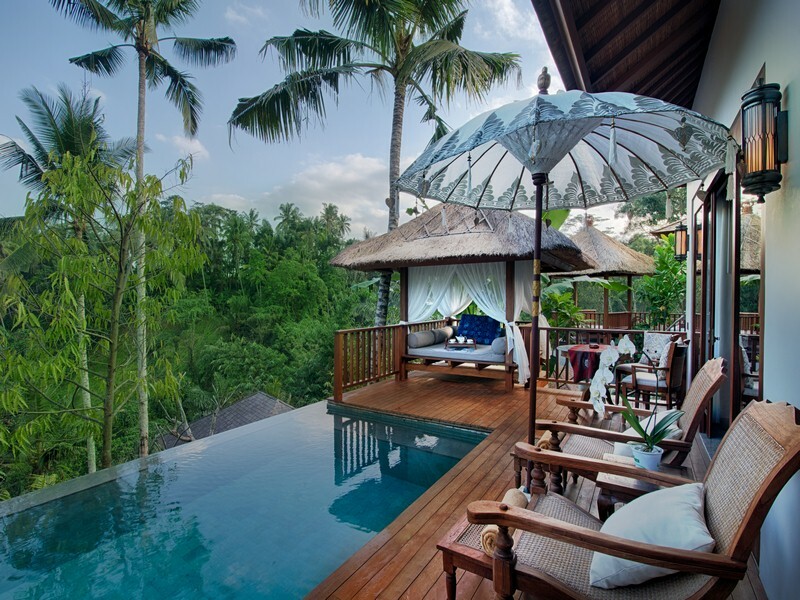 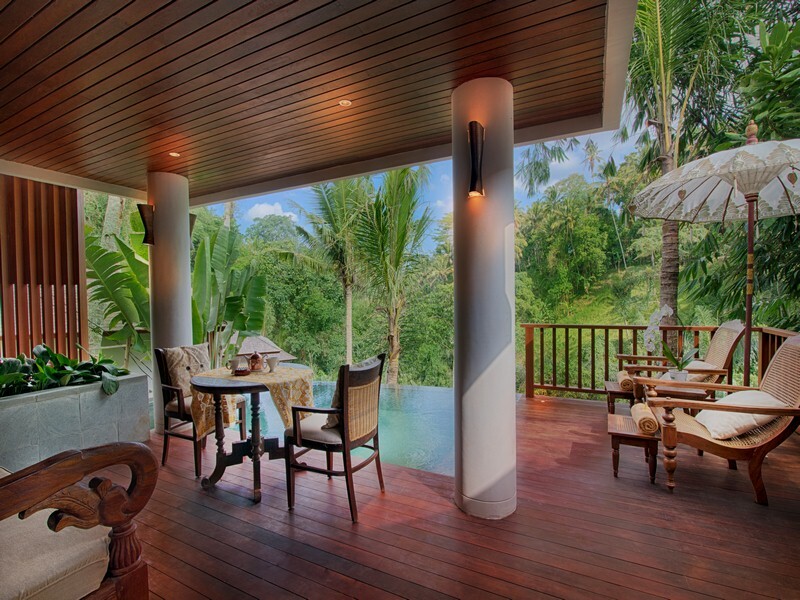 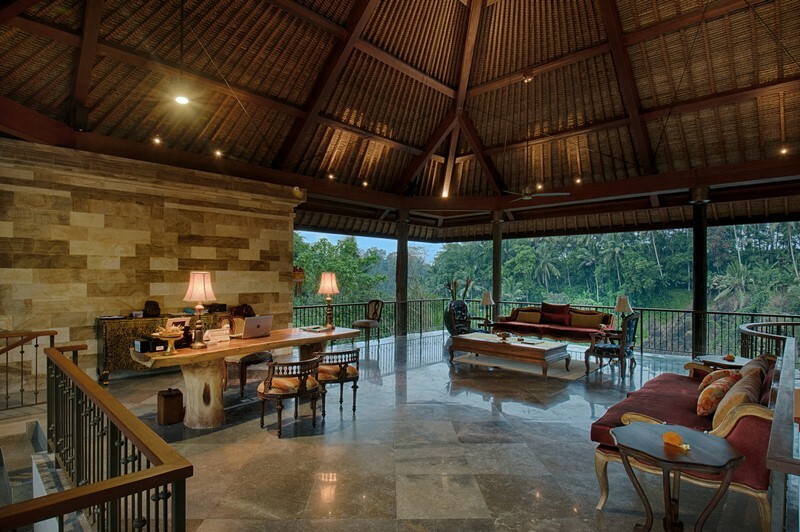 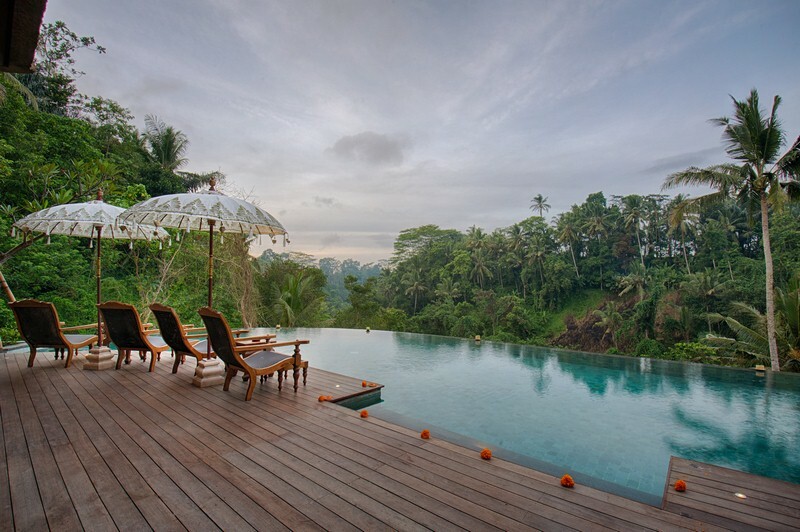 The secluded area is enteredthrough JalanSuweta,up north from the Ubud Royal Palace. 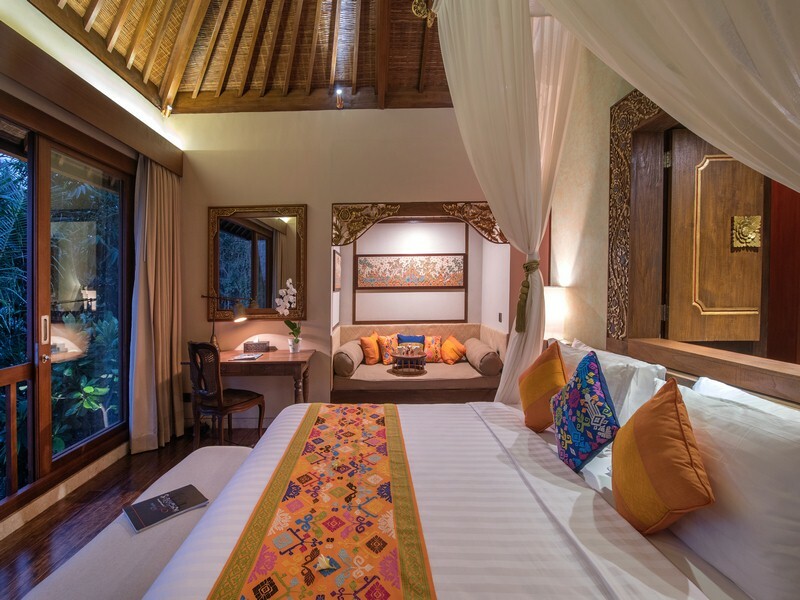 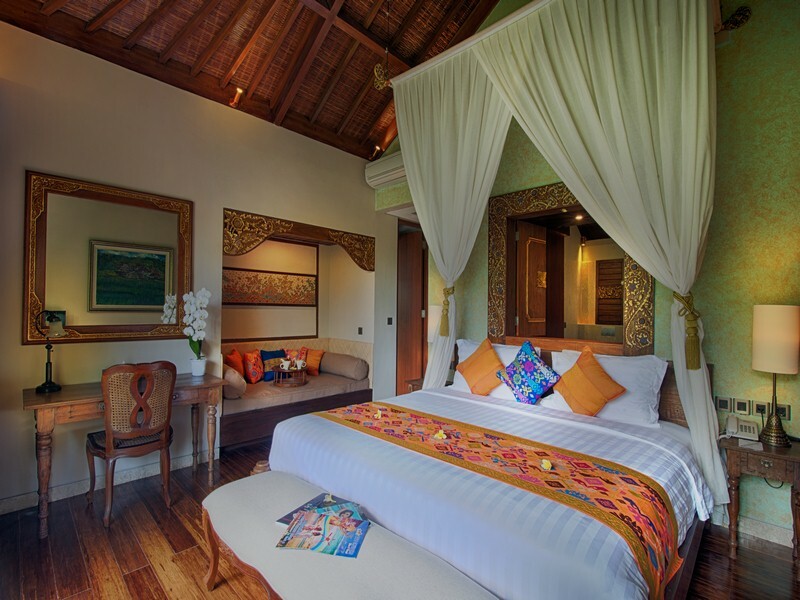 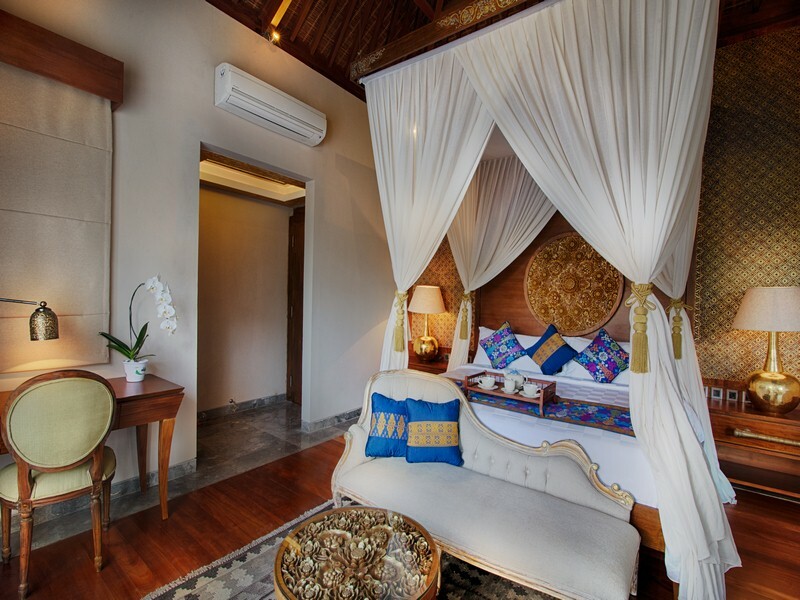 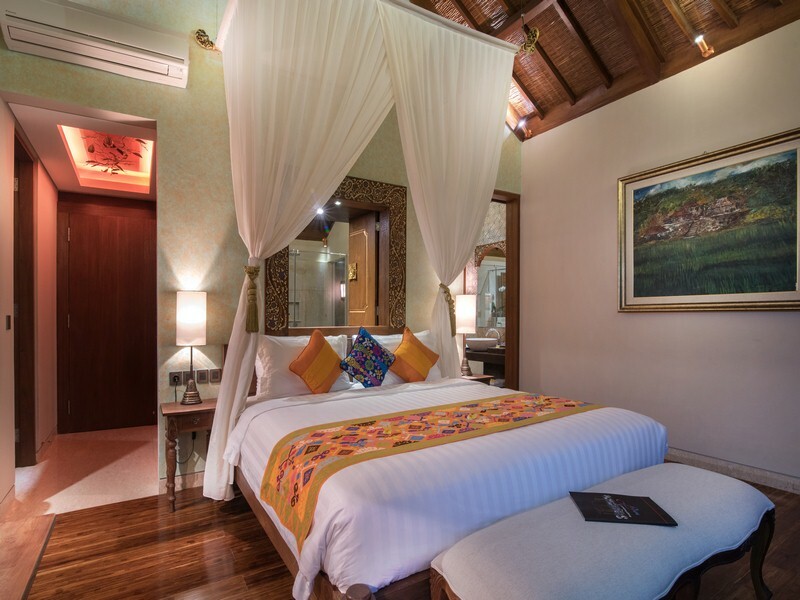 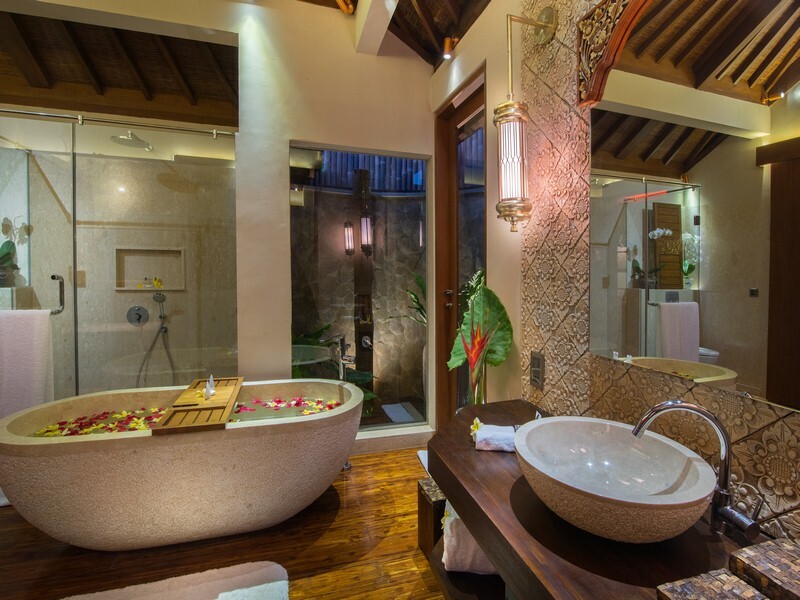 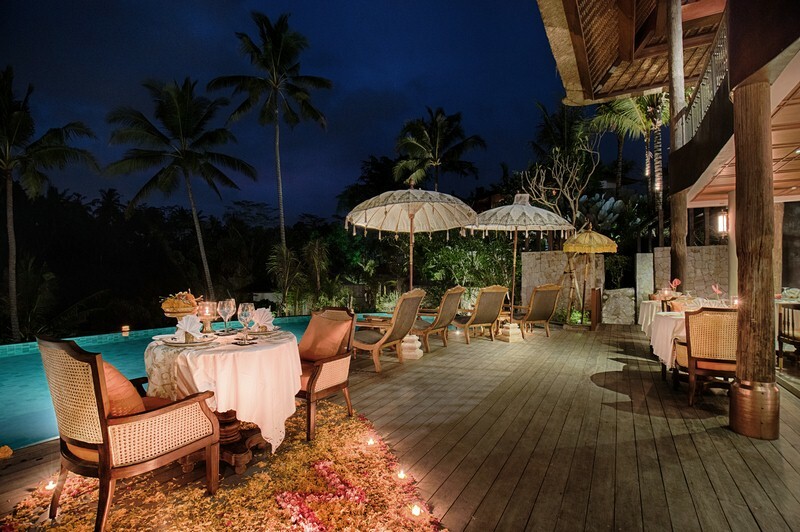 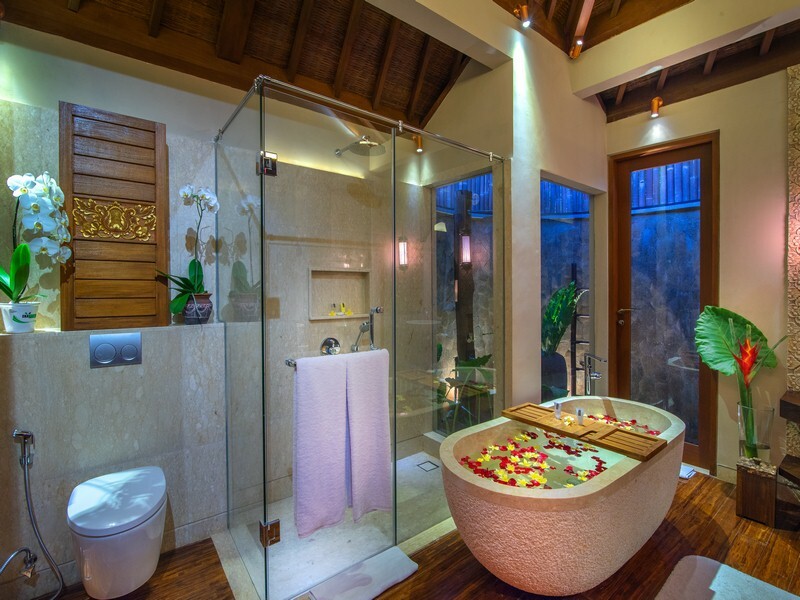 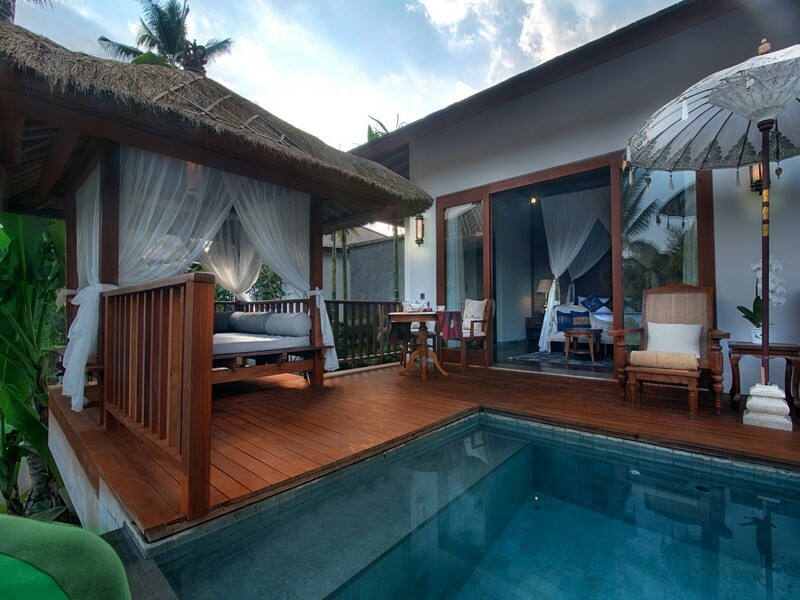 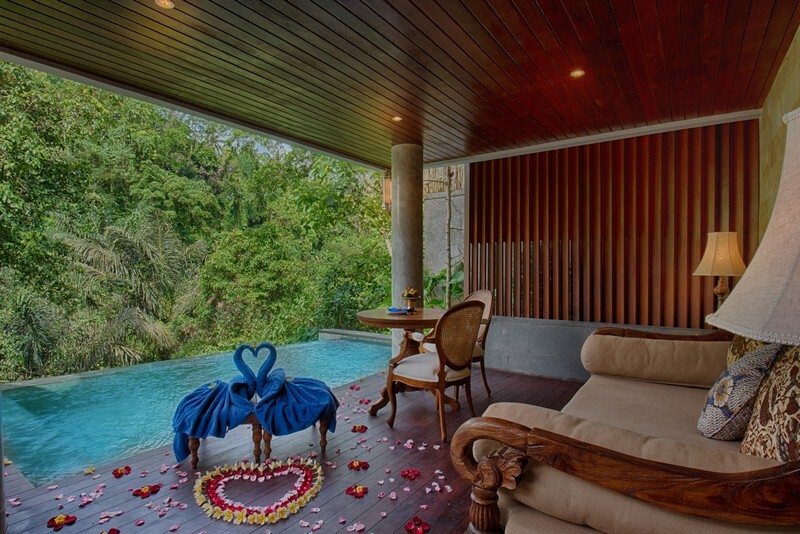 Natya Resort Ubud perfectly suits honeymooners and couples, particularly those looking for a perfect blend of rural Balinese countrysideseclusion and a truly romantic atmosphere. 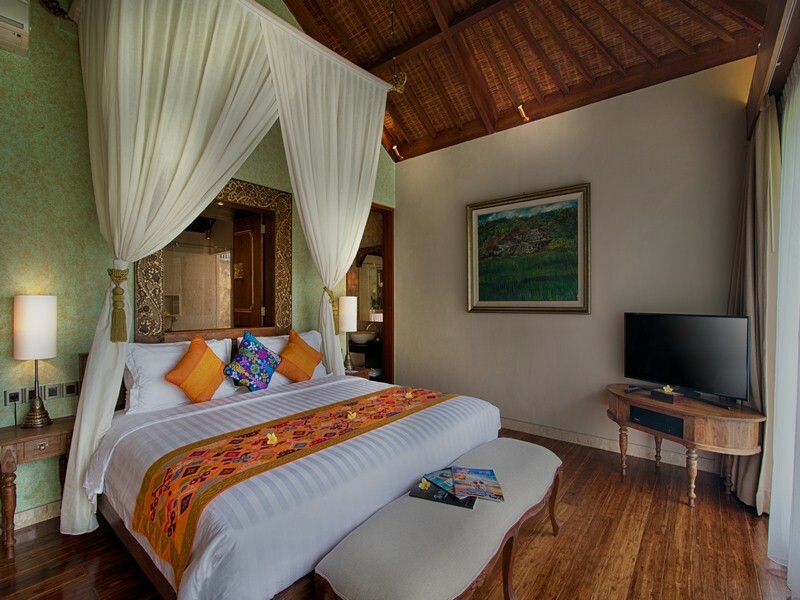 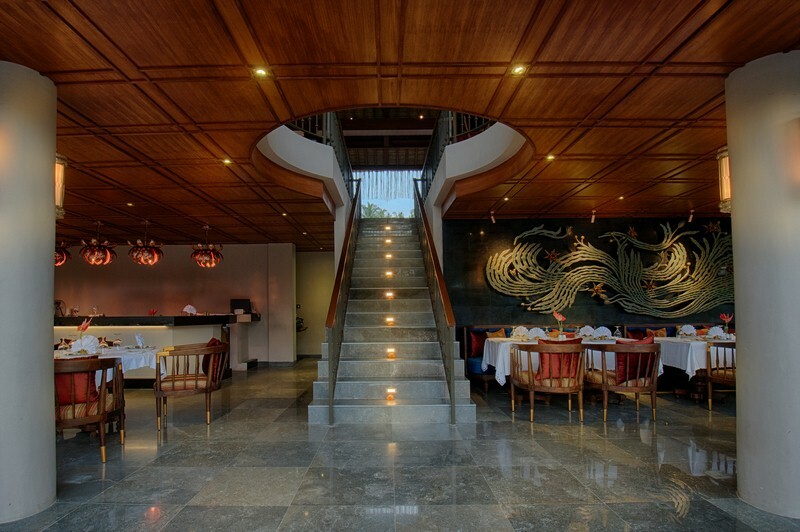 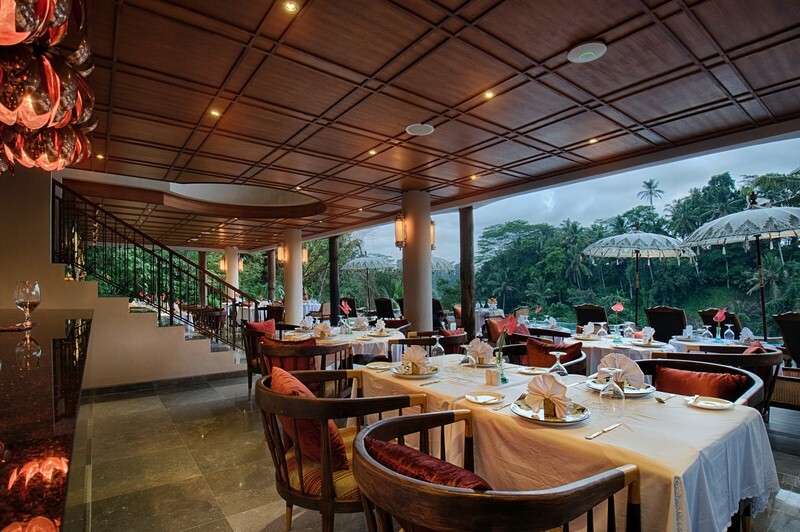 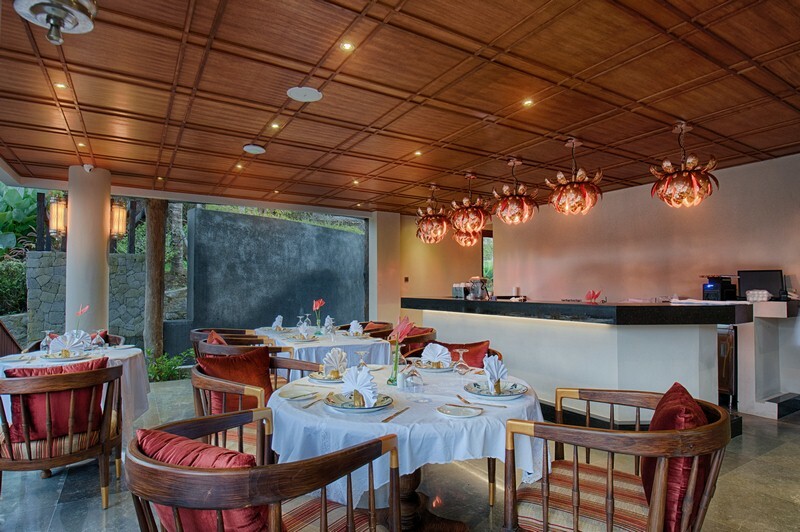 Overall, it is ideal for an escape from the common crowds and the hustle and bustle of town. 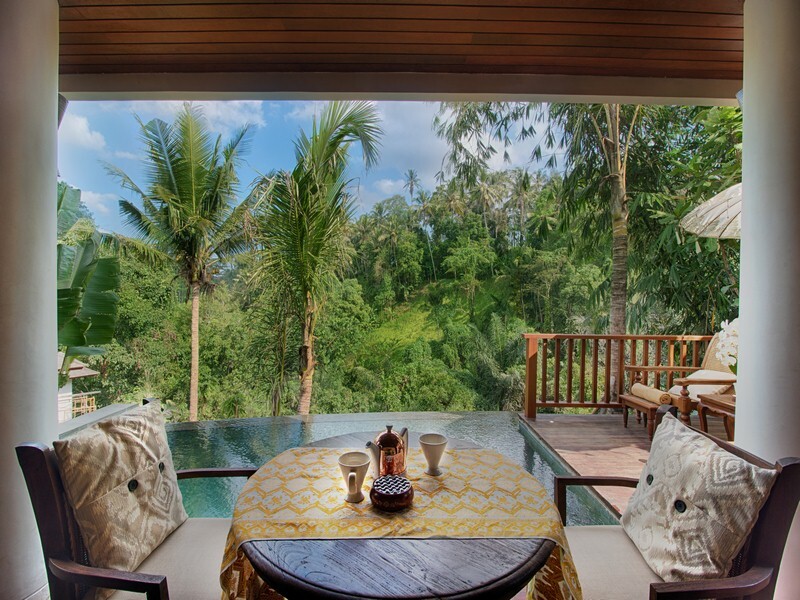 All villasare built with privacy in mind, with a subtle blend between modern and traditional architecture, with private gardens and pools, and spacious bathrooms with outdoor and indoor showers. 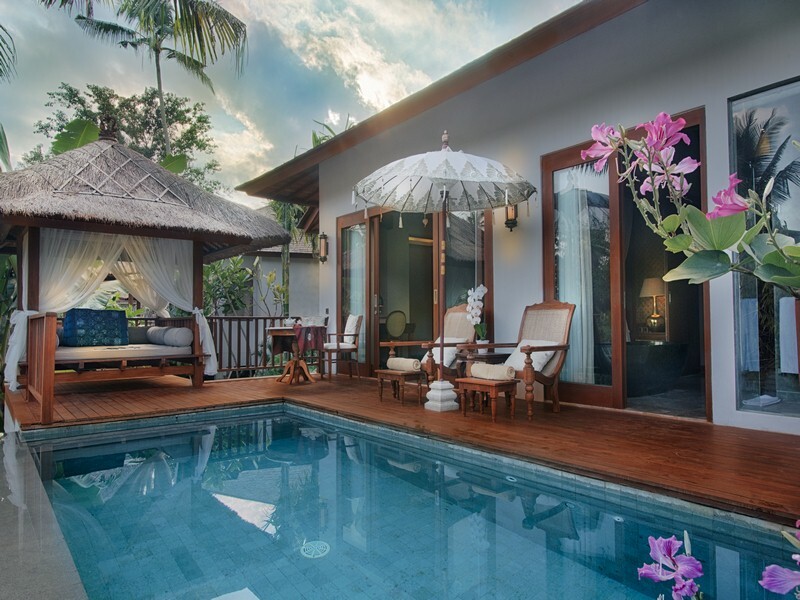 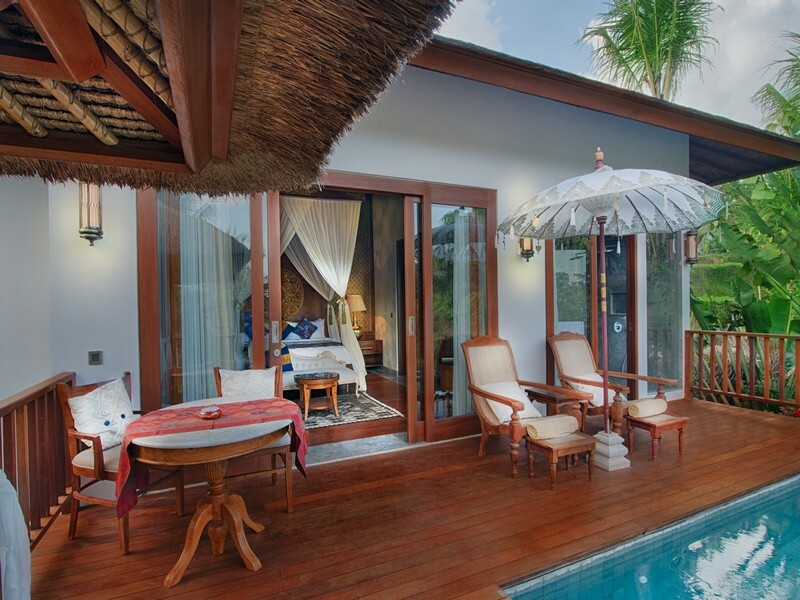 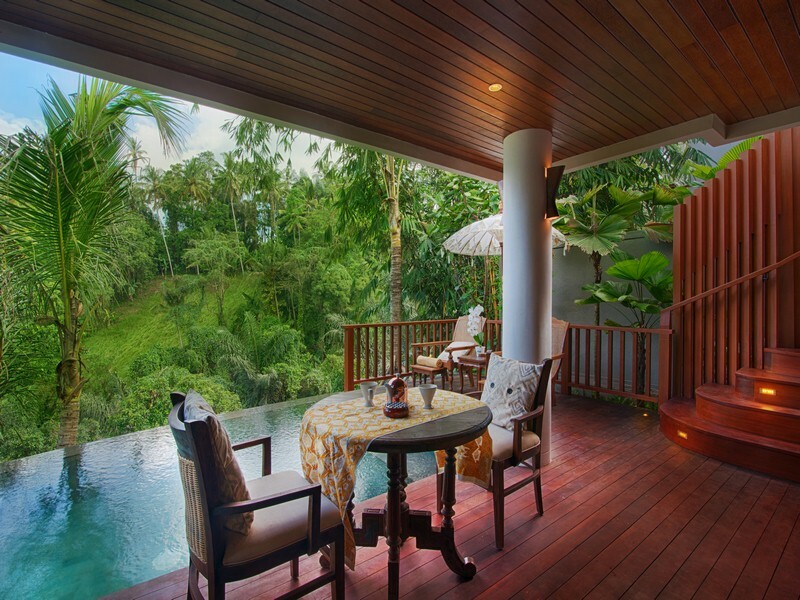 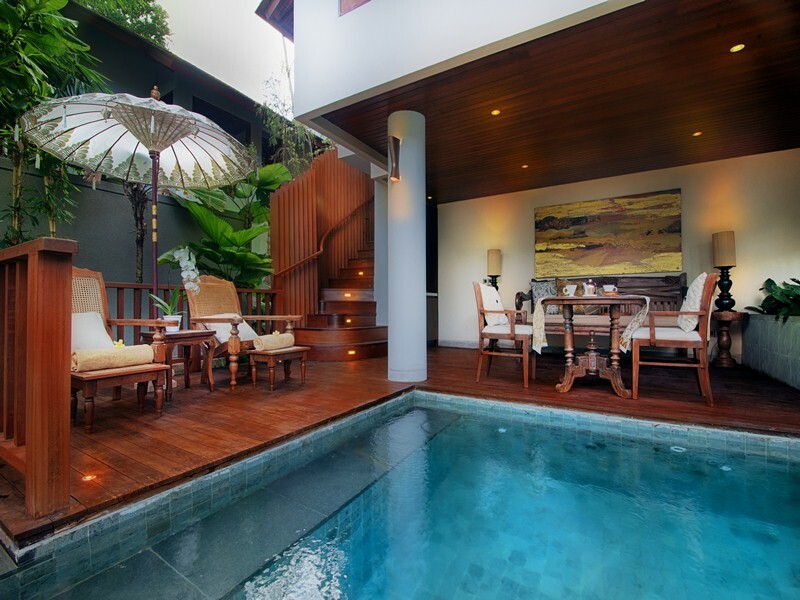 Set within a specious garden compound with a private pool and sun deck, this villa category is all about the luxury of a tropical lifestyle. 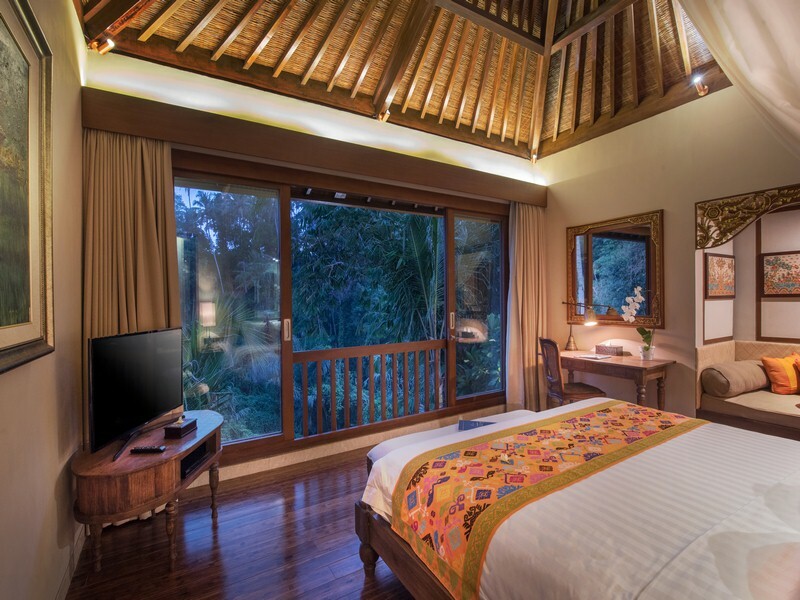 The villa is a single dwelling that integrates a generously sized bedroom and smart living environment. 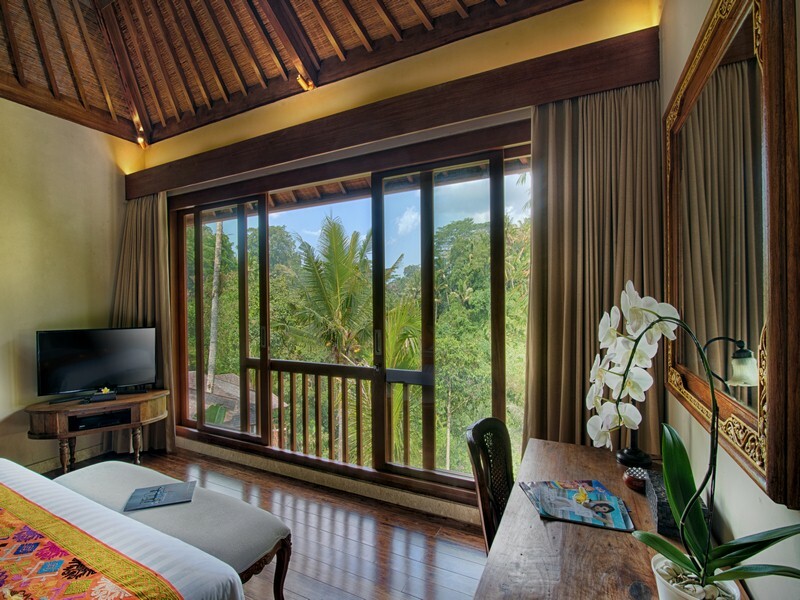 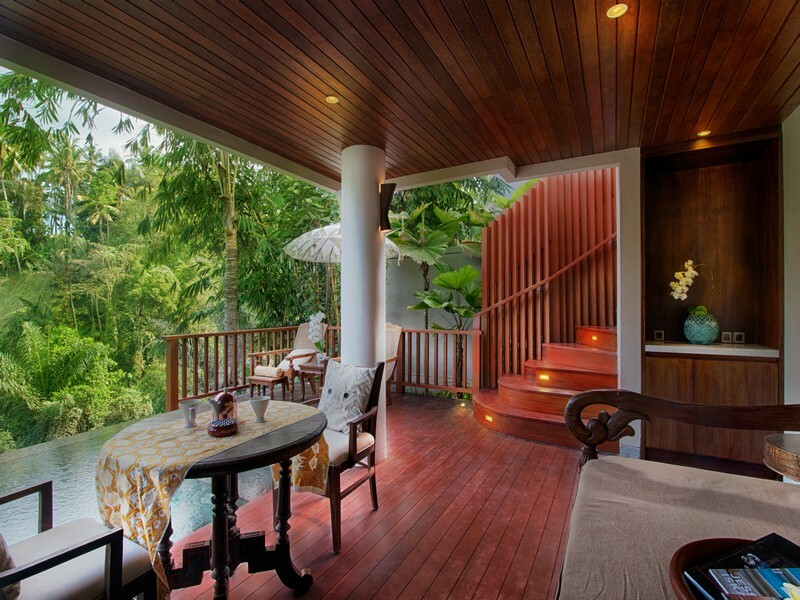 This suite has a balcony, garden view and air conditioning.